With the exponential growth of cyber threats over the past year, 2019 will present significant challenges for organisations looking to stay ahead of threats. 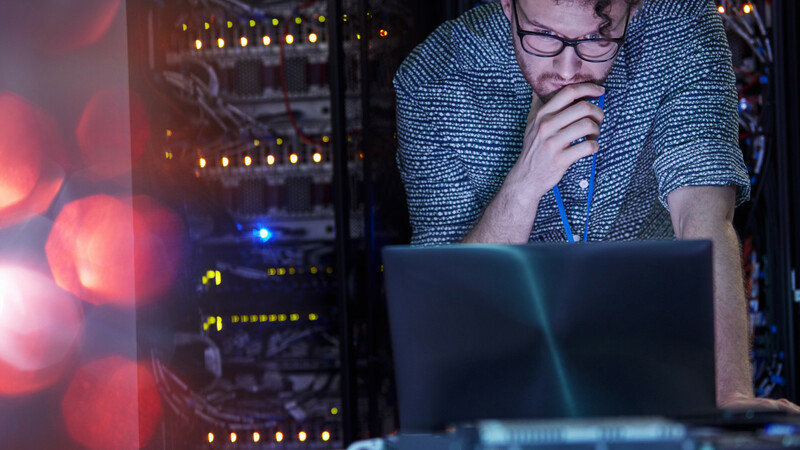 For even the most prepared, the increase in danger will present considerable operational and financial challenges as automation has made it easier, and more economical than ever, for threat actors to execute attacks. In order to stay ahead, it will be crucial for both organisations and security vendors to turn to emerging technologies such as artificial intelligence (AI) to help take on a proactive approach to protecting their most valuable assets. This report by eSentire provides both visual and and written analysis, as well as practical recommendations on how to respond to the cybersecurity threat landscape.